The Sorbet # 4 of DNA Genetics brings together the famous Gorilla Glue # 4 and the Sorbet. The result of the crossing between these two prestigious genetics offers very pleasant plants to grow thanks to its vigor. They will grow a lot and produce several secondary branches adding a wild touch that will have to be controlled. 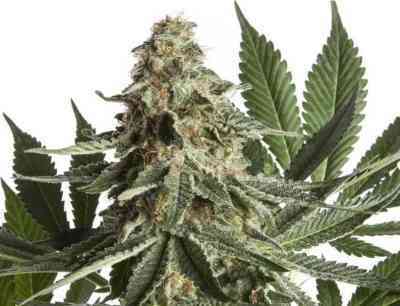 Sorbet # 4 produces long resinous buds, which can be harvested after 9 weeks of flowering. 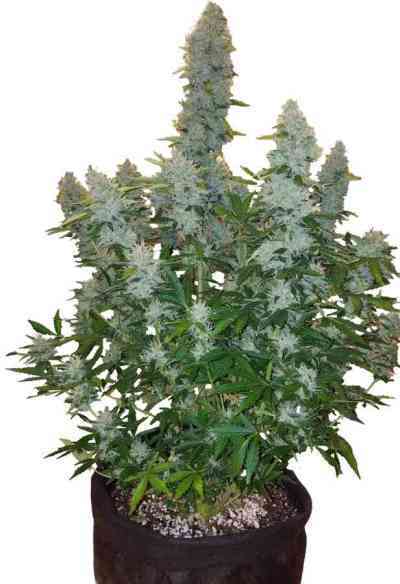 It quickly becomes one of the favorite plants in your garden thanks to its unique character and its consistent performance, since we could harvest up to more than 500g of buds per m2. We can expect fruity and creamy flavors for a relaxing effect on the body level, offering at the same time a cerebral euphoria, ideal to spend a moment of relaxation in good company.